Feb. 8 is International Scotch Day. That means now is the perfect time to get to know Scotland’s native whisky. Previously, we discussed peated Scotch and the beautiful, sheep-filled island of Islay. 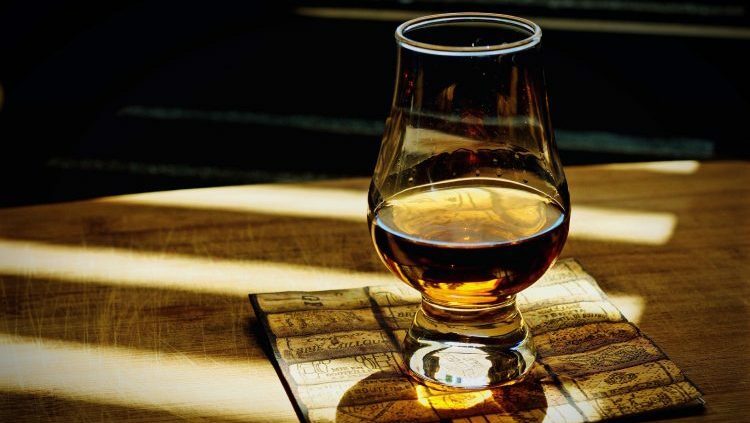 But, there’s a lot more to Scotch than smoky whiskies from Ardbeg, Lagavulin, Laphroaig, Bruichladdich, and others from the tiny island off the coast of Scotland. For the uninitiated, Scotch might seem like a difficult spirit to get into. That’s because of the stigma of gentlemen in tweed slowly swirling snifters as they discuss politics in high-backed chairs in front of crackling fires. 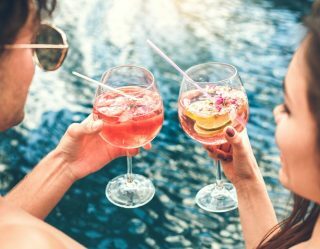 In 2019, Scotch whisky is more relatable than ever before. 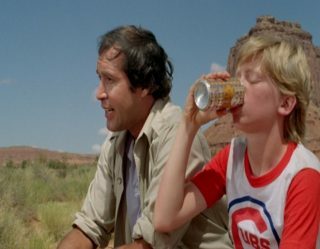 That’s because, even though you still find over-the-top bottles of ancient whisky for thousands of dollars, you can also find high-quality, affordable bottles at your neighborhood liquor store. 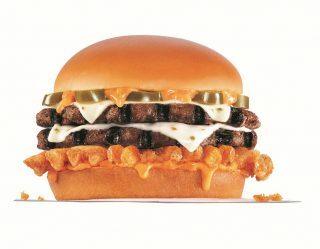 Check out some of our favorites below. If you’re planning on dipping your proverbial toe into the world of Scotch, you’d be remiss if you skipped Islay whiskies. But, in order to ease your way into peated whiskies with their smoky flavor, you can’t just grab any bottle. 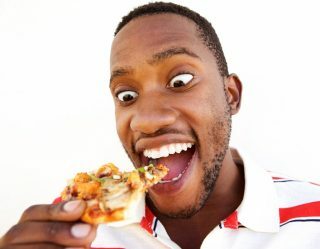 Some can be a little much for less nuanced palates. 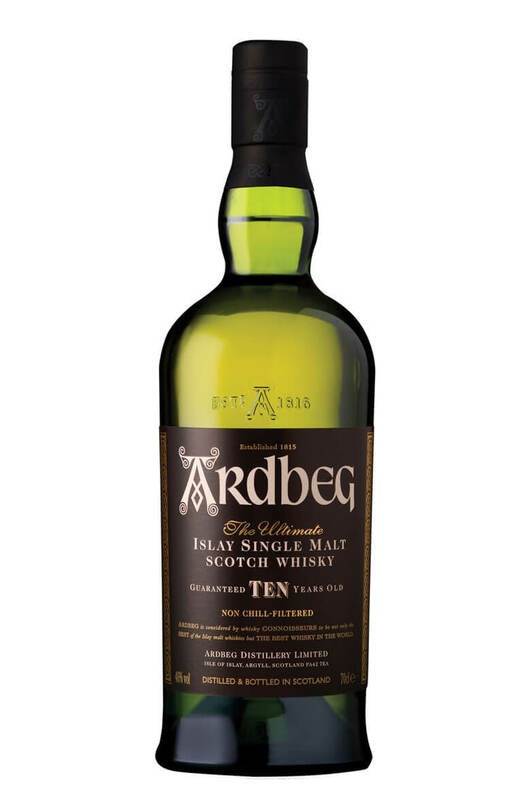 One of the best Islay Scotches to start with (and one you’ll likely continue to enjoy for years to come) is Ardbeg 10. It’s a great balance between malty sweetness and smoky peat. 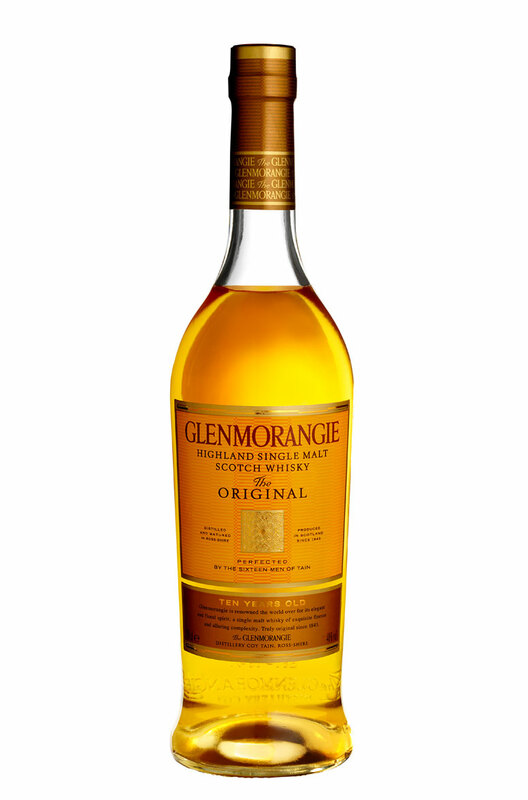 The flagship Scotch from Glenmorangie, this Highland whisky is one the best gateway whiskies on the market. The combination of sweet malts and a subtly spicy finish make for a unique whisky that will appeal to both rye and bourbon fans. Aged for 10 years, this whisky also has a creamy mouthfeel with hints of toffee, vanilla, and caramel. There’s myriad different blended Scotches on the market from Johnnie Walker to Chivas to Dewar’s and everything in between. 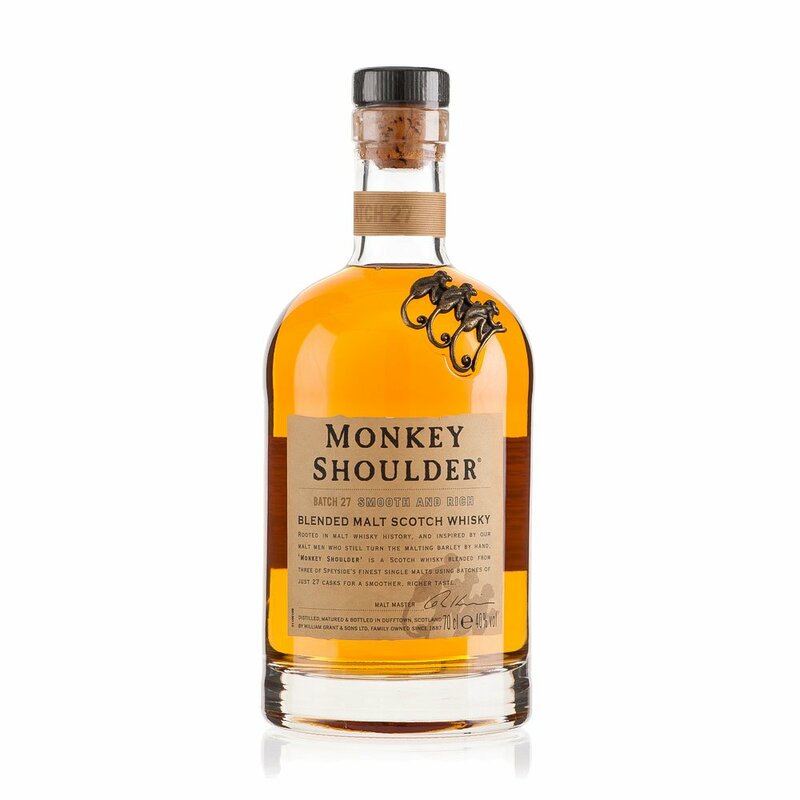 One of the newer brands on the market (and a favorite of bartenders) is Monkey Shoulder. Made from a combination of three different Speyside malts, Monkey shoulder is perfect for slow sipping as well as mixing into your favorite cocktails. The Macallan is one of the most acclaimed names in the world of Scotch whisky. The company recently opened a brand-new state-of-the-art distillery in Craigellachie, Moray, Scotland. Its most well-known (and easily accessible) whisky is its 12-year-old. This smooth, well-balanced whisky gets its sweet, caramel, toffee, and dried fruit flavor from getting extra maturation in ex-sherry butts. Founded by a descendant of the Vikings, Highland Park is the northernmost distillery in the world. It’s located on the islands of Orkney, a northern chain of islands at the top of Scotland where the Atlantic Ocean and the North Sea meet. 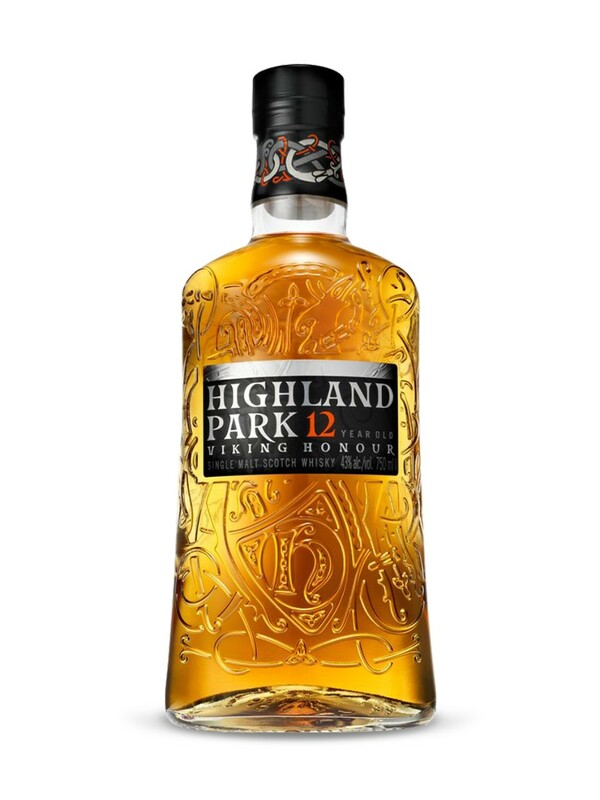 One of the most widely respected single malts in the world, Highland Park 12, is smooth, refined, and complex with a creamy mouthfeel and hints of honey, vanilla, and oak.